Oliver Heinrich specializes in the legal management of large projects. He also advises on national, European and international procurement law. Among Oliver’s clients are international and medium-sized companies mainly from the Aerospace, Telecommunications and Navigation industries. Furthermore, he advises public institutions on EU and national level. 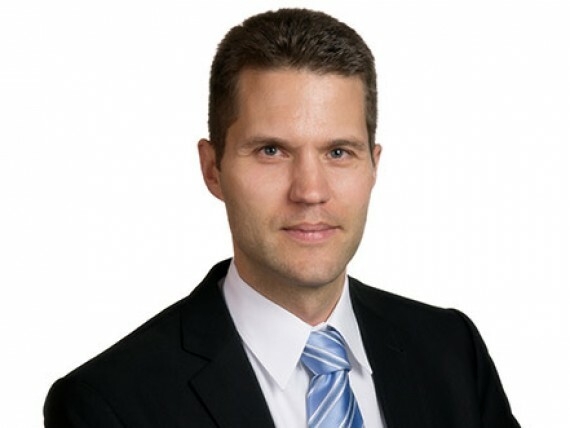 Prior to working as an attorney, Oliver was project manager for the European Satellite Navigation System Galileo at the German Aerospace Centre (Deutsches Zentrum für Luft- und Raumfahrt e.V.). As a high-level representative of TeleOp GmbH and legal advisor to the international consortium for the Galileo concession he gathered extensive practical experience in large international projects. He continuously provides legal advice on the European GNSS Programmes since 2005. Oliver studied German and Anglo-American law at the Universities of Trier and Cologne. He wrote his doctoral thesis under the supervision of Professor Dr Stephan Hobe of the Institute of Air and Space Law of the University of Cologne on legal questions of national and European research funding. Oliver is admitted to the Cologne bar. „Die rechtliche Systematik der Forschungsförderung in Deutschland und den Europäischen Gemeinschaften unter Beachtung von Wissenschaftsfreiheit und Wettbewerbsrecht”, Promotion veröffentlicht in „Kölner Schriften zum Internationalen und Europäischen Recht”, Bd. 6, Lit Verlag 2003.